How do I view the actions I made when I didnt have internet access? 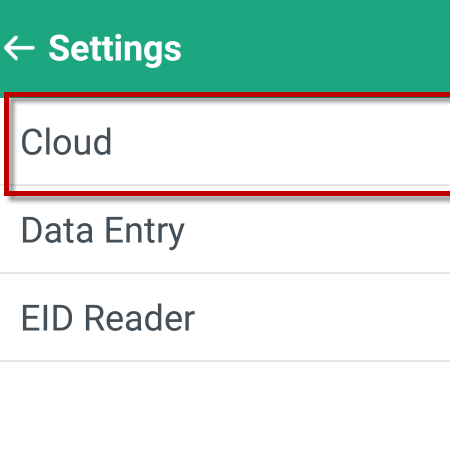 If you create an action using the tools screen whilst you are out of wifi or mobile data range these actions will appear in the Pending/Complete Requests screen. Step 3: Click on Pending/Completed Requests. 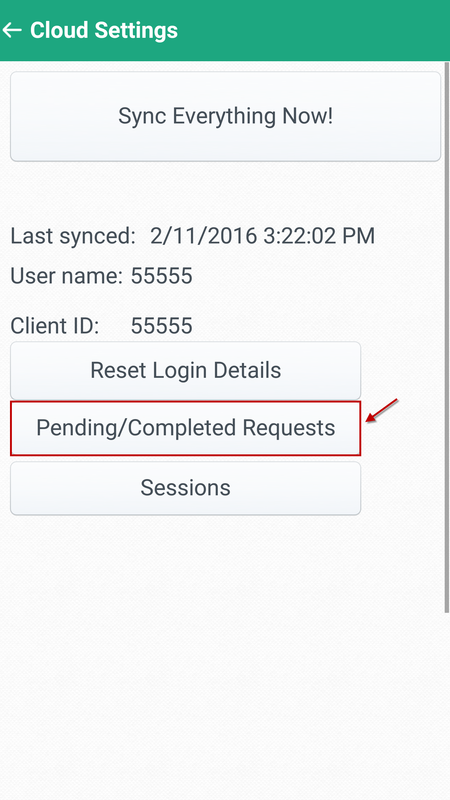 The following screen will appear when you click on the Pending/Complete Requests. Here you can view, delete, edit and resend any requests/actions you have made. 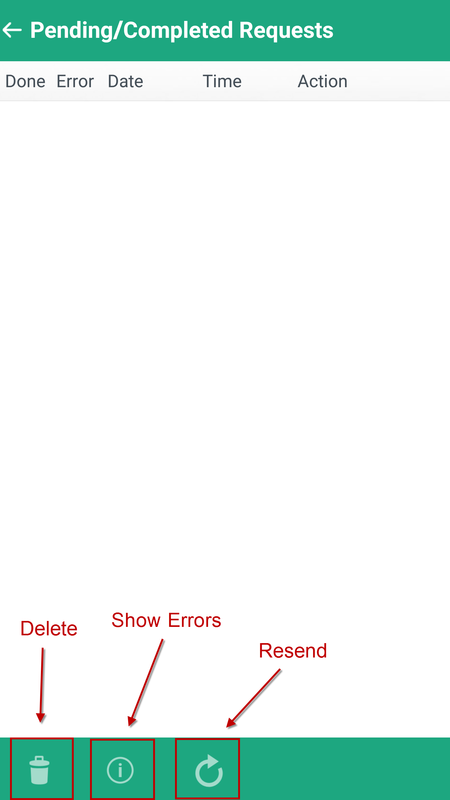 You can also view any errors associated with each action on this screen.